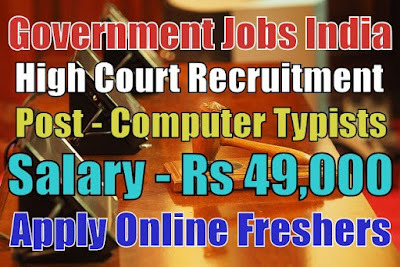 Cantonment Board Recruitment 2019-20 (Ministry of Defence, Government Jobs in India) notification for 28 assistant teacher and computer instructor posts. All legible and interested candidates can apply on or before (24-05-2019). 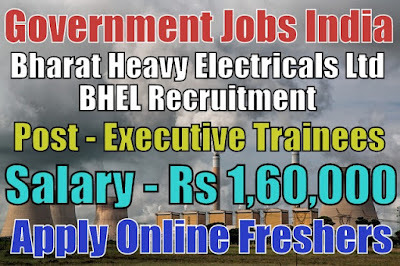 Further information about the Cantonment Board recruitment courses and exams, vacancies, salary details, CB careers, application fee, cantonment board government jobs in India, educational qualifications and all other details/information about these posts are mentioned in details below. Zoological Survey of India ZSI Recruitment 2019-20 (Government Jobs in India) notification for 02 junior research fellow and field assistant posts. All legible and interested candidates have to attend walk-in-interview on (29-04-2019). Further information about Zoological Survey of India recruitment salary details, application fee, educational qualifications, ZSI careers, work experience, admit cards, age limit, ZSI government jobs in India, vacancies and all other details/information about these posts are mentioned in details below. 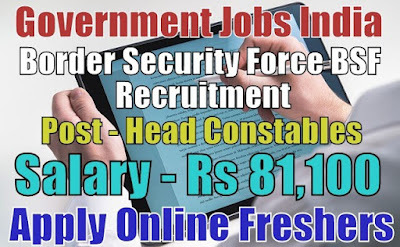 Staff Selection Commission SSC Recruitment 2019-20 (Ministry of Defence) notification for 10,000 multitasking staff (MTS) posts. All legible and interested candidates can apply on or before (29-05-2019). 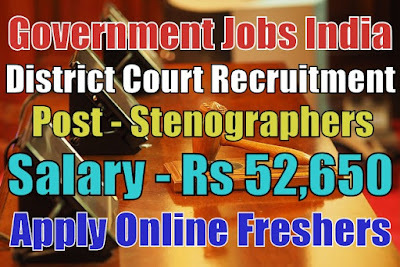 Further information about the Staff Selection Commission recruitment courses and exams, vacancies, salary details, SSC jobs list and careers, ssc result, MTS examination 2019 application fee, educational qualifications and all other details/information about this post is mentioned in details below. Air Force School Recruitment 2019-20 notification (Government Jobs in India) for Various officers, clerk and computer instructor posts. All legible and interested candidates can apply on or before (24-04-2019). Further information about the Air Force School recruitment jobs and exams, vacancies, salary details, online form, application fee, AFS career, Air Force School government jobs in India, educational qualifications, experience and all other details/information about these posts are mentioned in details below.